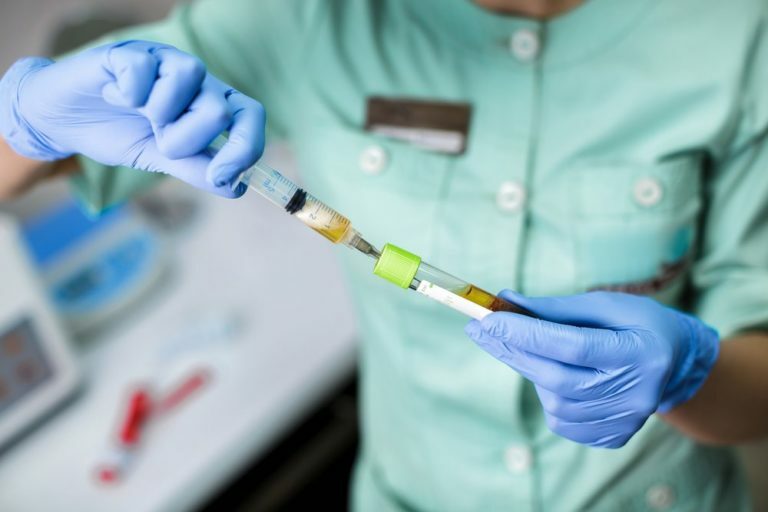 Platelet rich plasma treatments are injections of blood plasma that has been enriched with platelets and connective tissue growth factors. This concentrated solution helps promote a natural repair process in the body and regenerate damaged tissues. Plasma treatments are routinely administered to people of all ages and physical backgrounds who are suffering from acute or chronic musculoskeletal injuries.